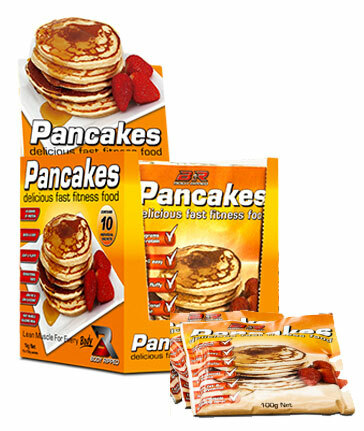 Body Ripped Sports Nutrition, a Melbourne based company, was established in the 1990s. It's run by a team of experts who are pretty much obsessed with sport, athletics and fitness. Not only do the Body Ripped crew study sports nutrition from a biological and physiological perspective, they also test out their products, themselves, in the places where it matters most - in the gym, at training and in competition, both amateur and professional. Plus, Body Ripped have built on their own experience and knowledge by consulting the advice and research of many of Australia's top sports nutritionists and body builders. This means that, collectively, years and years - in fact, lifetimes - of expertise have contributed to the Body Ripped Sports Nutrition supplements collection. It also means that the company is constantly considering new ways to innovate its products. During the past year, Body Ripped has developed a new line of supplements, according to cutting-edge research in the areas of amino acid, protein and micro-nutrient dispersion. These products are not only formulated to maximise athletic performance, they're also based on sound nutrition, which Body Ripped refers to as 'Nutritional Platforms'. To mark this exciting range, the company has even adopted a new slogan: 'Lean Muscle for Every Body'. 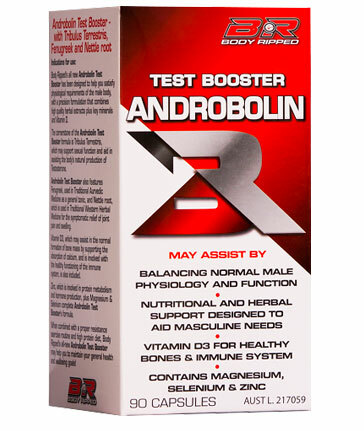 One of the most potent Body Ripped supplements for gaining strength and increasing muscle development is Androbolin Max. It also assists with boosting metabolism, enhancing libido and promoting weight management. Tribulus terrestris (for testosterone support), coleus forskohli (for thyroid health), panax ginseng, zinc and herbs combine in a capsule that's most beneficial when taken in the lead up to working out. Another option to stimulate muscle growth is Body Ripped HGH Plus ZMA. It is based on an Italian study which revealed that two strong amino acids (L-Lysine and L-Arginine Pyroglutamate), when combined, increase the body's release of growth hormone. The Body Ripped team has added magnesium and zinc to the mix. The supplement supports muscle growth, the synthesis of proteins, fat loss, enhanced sexual performance and more efficient muscle recovery. 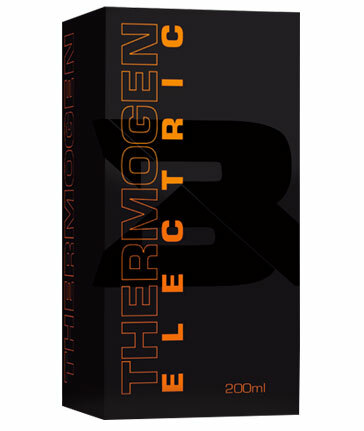 Two of Body Ripped Sports Nutrition supplements for fat loss and improved energy are Thermogen Electric and Thermogen XXXtreme. Both offer a complex matrix of herbs and nutrients that assist with fat oxidisation, improving energy levels and increasing the efficiency of metabolic processes.